This home presents a fantastic opportunity to live in a sought after location overlooking the Herne Hill reserve, close to local primary schools, the Colleges of Newtown and Shannon Ave shops. 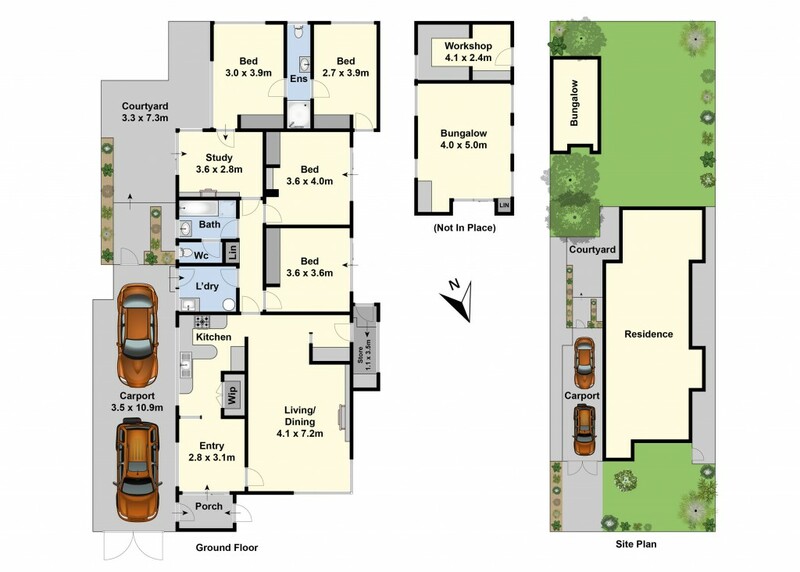 Situated on a generous land size of 688sqm (approx), ideally suiting a large family, renovator or developer. Featuring red cedar timber panelling and eye catching Castlemaine rock walls throughout, four bedrooms with built-in robes, a large open living area with meals area and bar for entertaining, kitchen with electric cooking and walk-in pantry, family bathroom with shower and separate bath plus a second two-way bathroom servicing the back two bedrooms and study area. Outside includes a fantastic size backyard which is ideal for the kids to play, a double tandem carport and a separate building with storage rooms plus a large space with potential use for a home business, tool shed for tradies or even a billiards room. It's the perfect place to raise a family and enjoy the wonderful lifestyle this popular area of Herne Hill provides.